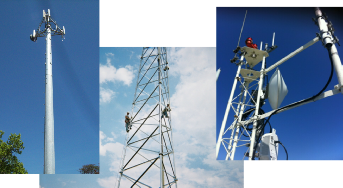 Rinehart Tower Service, Inc. is a full service tower construction and maintenance specialist. Our experience and versatility in tower site development, construction and maintenance makes us the optimal choice for a broad range of customized projects for the communication industry. We are focused on providing the highest quality results for our customers and strive for excellence in all our endeavours. Our goals are to achieve total customer satisfaction while keeping safety our leading priority. Rinehart Tower Service, Inc. strictly adheres to the standards and practices adopted by the Occupational Safety & Health Administration (OSHA). 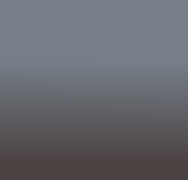 Request a Service Quote Here!